Before signing up for anything, it’s important to know what you’re getting into. 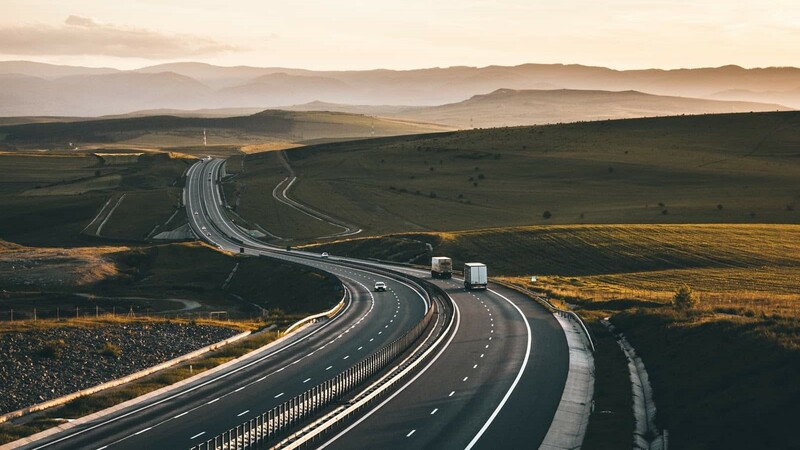 In the case of OTR driving, you’re committing yourself to spending days, sometimes weeks, on the road, usually with a designated quota of miles traveled to hit. When it comes to driving as part an OTR team, you’ll be faced with the same responsibilities, but rather than facing them alone, you’ll have a partner at your side every step of the way. This means that you can spend more hours actively on the road, cut down on the stops you’ll need to take, and ultimately, maximize the profits of you and your driving partner. Obviously, OTR team driving means that you’re never really alone on the road. Driving with a partner can lighten the mood, help pass the time, and generally keep the journey from becoming monotonous or lonely. As such, team driving has become popular for married couples who both possess a commercial driver’s license (CDL), as it’s a great way to spend quality time with someone important to you. Not everyone has a spouse who they can travel across the country with, in which case you’ll still need to be able to find a good partner who is just as willing to work with you as you are with them. You can do this by talking to drivers you already know or by being matched with a co-driver. Whatever you do, just make sure you’re comfortable with your partner before the drive begins. OTR drivers know that the farther you travel, the more money you make, and traveling with a partner basically guarantees that you can travel longer distances, make less stops, and thus, get paid more. While you’ll need to take into account that however far you travel and however much you’re paid will be equally divided between you and your co-driver, OTR teams still, on average, make more than solo drivers do. When you plan a trip before hitting the road, you and your co-driver can rest easy knowing that you’re well-prepared for whatever you’ll encounter. This means setting up a rotation for who drives when; understanding each other’s driving preferences; stocking up on healthy snacks and food you can both enjoy; and, of course, knowing who likes what music. The more you plan, the less surprises you’ll both come across.